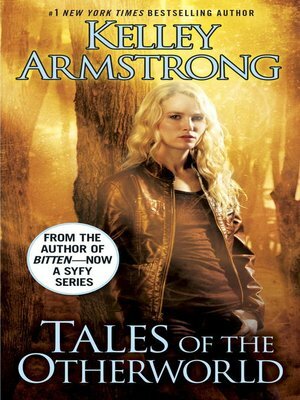 In this dazzling collection of Otherworld tales, Kelley Armstrong's most captivating lead characters appear alongside her unforgettable supporting players, who step out of the shadows and into the light. Have you ever wondered how lone wolf Clayton Danvers finally got bitten by the last thing he expects: love? Or how the hot-blooded bad-girl witch Eve Levine ensnared the cold, ruthless corporate sorcerer Kristof Nast? Would you like to be a fly on the wall at the wedding of Lucas Cortez and Paige Winterbourne, where nothing goes as planned? Or tag along with Lucas and Paige as they investigate a gruesome crime that may be the work of a rogue vampire? Whether you're new to the Otherworld or a longtime fan, you'll thrill at the discoveries to be found in these eight tales of friendship, adventure, and enduring romance, featuring a cast of superhuman men and women whose fierce passion and undivided sense of purpose make them very human indeed.